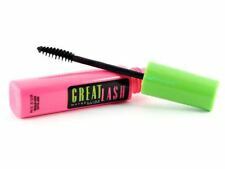 Maybelline Lash Stiletto Voluptuous Mascara VERY BLACK #981 WATERPROOF NEW. 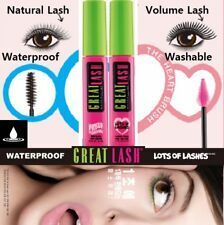 Maybelline Great Lash Waterproof Mascara, 0.43 fl. oz. 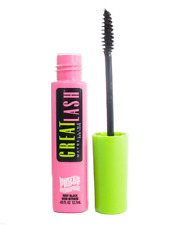 Maybelline New York Great Lash Real Impact Washable Mascara, Very Black, 0. 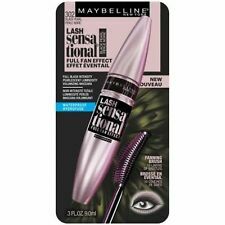 Maybelline Lash Expansion WATERPROOF Mascara Very Black NEW. Maybelline Lash Stiletto Voluptuous Mascara VERY BLACK WATERPROOF WITH EYELINER. 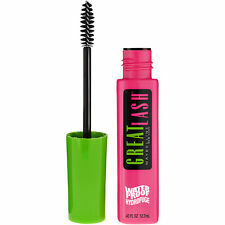 Maybelline Great Lash Washable Mascara, Very Black, 0.43 fl. oz. 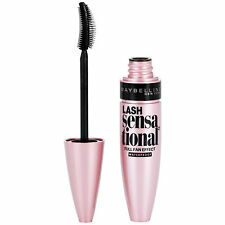 Maybelline Lash Sensational Waterproof Mascara, 0.3 fl. oz. 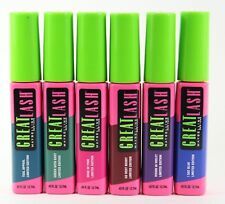 Maybelline Great Lash Lots Of Lashes Washable Mascara, Very Black, 0.43 fl. oz. Maybelline New York Great Lash Real Impact Washable Mascara, Blackest Black, 0. 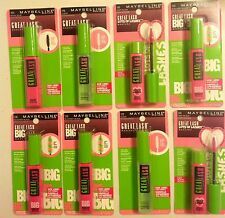 Maybelline Lash Stylist Mascara VERY BLACK # 611 WATERPROOF SEALED. 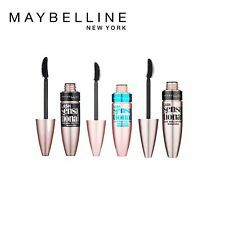 Maybelline New York Great Lash Real Impact Washable Mascara, Brownish Black, 0. This page was last updated: 21-Apr 00:45. Number of bids and bid amounts may be slightly out of date. See each listing for international shipping options and costs.